I’d like to welcome Kim as a contributor to my series, A Postcard From…Awesome Things To Do Around The World! This year is going to be all about one of my favourite things – travel! If you’d like to share your area of the world, please contact me. 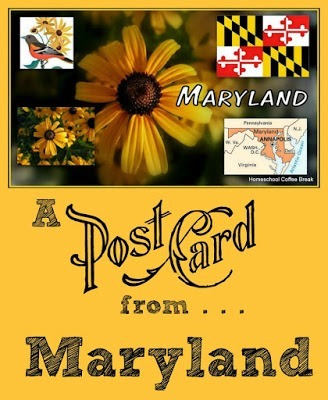 Today’s postcard is from….Historical Maryland! Hello! I’m excited to be sharing with you about some of the fun things to do and see in my state of Maryland. My name is Kym and I actually grew up in western Canada, so when we moved to Maryland a number of years ago, I was seeing it as a tourist and looking for interesting things to do. Now I consider it my home, but I’m still fascinated by all it has to offer and enjoy sharing some of these highlights with others. Come along on a quick virtual tour of some of the places we’ve discovered! Historic St Mary’s City is where the colony of Maryland was first settled, and today you can learn about it at the living history museum. You can see colony life in action, including a working print house, an apothecary, a tobacco plantation, and the state house. 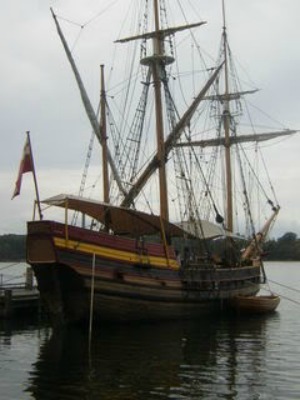 There’s also a replica of the ship that carried the first settlers to Maryland’s shore. The city of Baltimore also has so much to see! 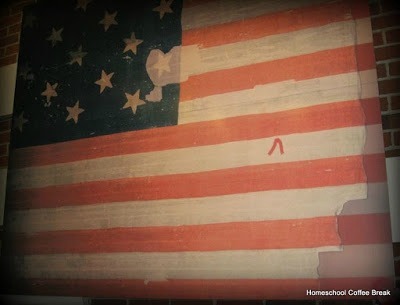 One fascinating place to visit is the National Monument park at Fort McHenry. This is where attorney Francis Scott Key wrote his poem The Star-Spangled Banner, which later became the country’s anthem. It happened during the War of 1812, and he was in the Baltimore harbor negotiating for the release of a prisoner, when the British began their bombardment of Fort McHenry.Washington, D.C. is located within Maryland, and there’s obviously a lot to explore there, being the capital of the United States! Besides the Capitol Building, the White House, the memorials and monuments on the Mall, there are also the Smithsonian Museums to keep you busy for days! 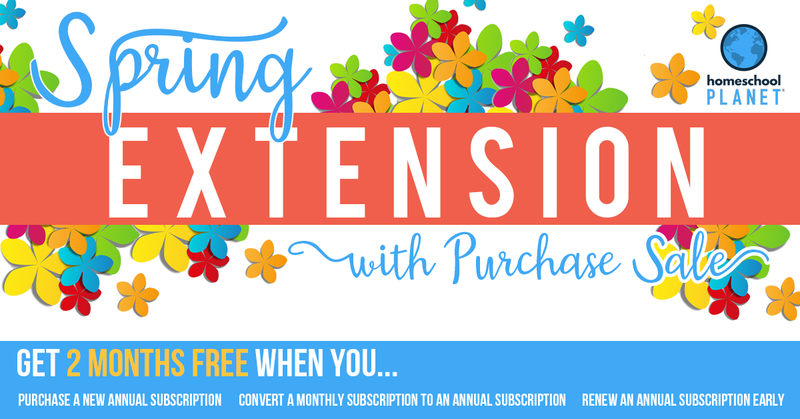 The Smithsonian Museums are free, although you’ll sometimes need to pay for parking, such as at the National Zoo. 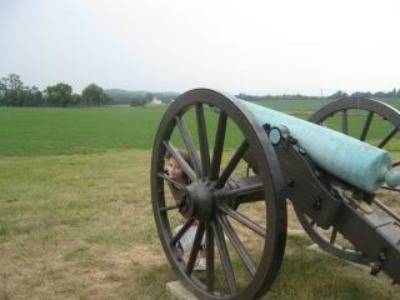 Maryland has a number of Civil War sites to visit, including Antietam National Battlefield and Monocacy National Battlefield. Gettysburg is just a short drive into Pennsylvania too. As a border state, Maryland’s loyalties were often divided during the War Between the States but it remained with the Union. Its proximity to Washington DC meant that several key battles were fought here. The National Harbor area of Baltimore is home to the National Aquarium, which has an amazing variety of aquatic animals, including sharks, dolphins, and jellyfish. There’s also the Maryland Science Center, B&O Railroad Museum, Camden Yards, and lots more in the National Harbor area. 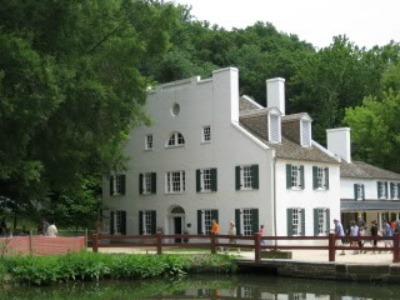 Heading west from Baltimore/Washington area is the Chesapeake & Ohio Canal National Historic Park where you can learn about the construction and operation of the canal from the early 1800s, and visit the original Great Falls Tavern and even take a ride on a canal boat towed by mules. 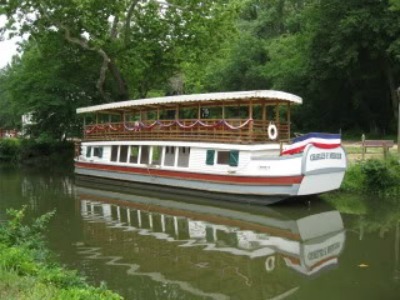 The C&O Canal was begun in 1828, just west of Washington, DC, and finally reached Cumberland, Maryland 22 years later. It was an engineering marvel for its day that included 11 multi-arched aqueducts, seven dams, and a 3118-foot long brick-lined tunnel. A total of 74 locks raised and lowered water levels to adjust for the 605-foot difference in elevation between Georgetown and Cumberland. There are hiking and biking trails all along the canal system, and campsites too. In Cumberland, you can enjoy a ride on the Western Maryland Scenic Railroad. This day trip allows you to experience an old-fashioned rail experience on the tracks that once was a hub of transportation over the Allegheny Mountains. And if you enjoy hiking and being outdoors, there’s lots of opportunity for that in Maryland too. The Appalachian Trail runs through west central Maryland. Catoctin Mountain Park is home to a section of the Trail, so there are plenty of hiking and camping locations to explore. 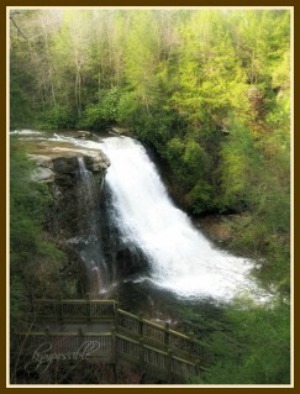 Further west you’ll find Wisp ski resort and Swallow Falls State Park in the Deep Creek area of western Maryland. I hope you enjoyed this glimpse of Maryland! 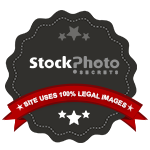 Give me a shout if you visit my area, won’t you? 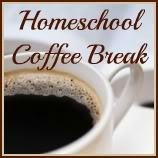 You can find me most days at my blog Homeschool Coffee Break, Facebook, Twitter, and G+. 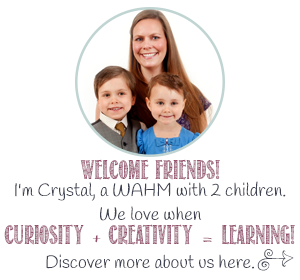 I write about my experiences homeschooling my kids – three of whom have graduated now! – and I also enjoy coffee, reading, and history.